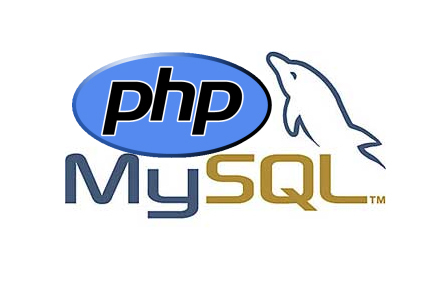 It is the right way to do the job, but surfing on the web I found an alternative way that helps me when I have to prepare a field to store into a MySql database. The code is simple and self-explanatory, anyway it explodes the source string in substrings containing dd mm and yy then reverses the order of the elements of the array and, last, rebuilds the string using the minus sign as separator. Previous Previous post: Codelobster PHP Edition: An IDE for full stack developers.